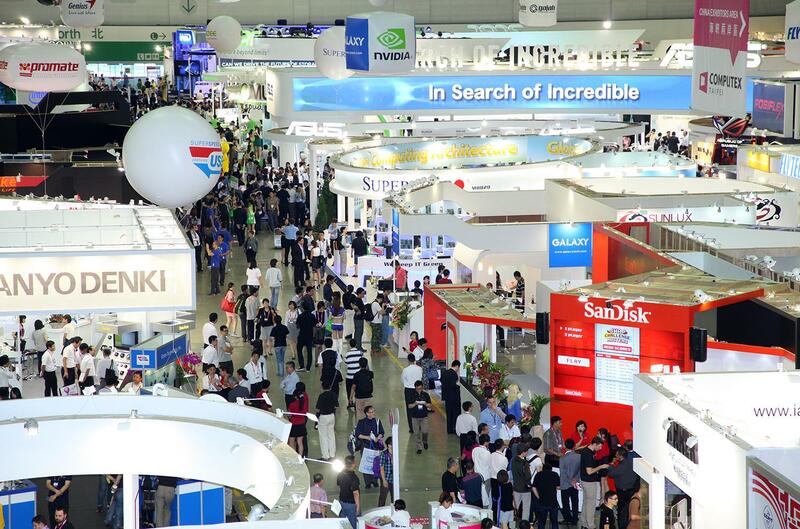 Computex is arguably the world’s most important electronics expo. After all, it’s held where most of our devices are designed and built. The trends set during the conference often dominate until at least the Consumer Electronics Show in January of the following year. Products teased at Computex are what we’ll see in stores during the holiday season. This year, a number of big announcements were made, including new processor reveals from AMD and Intel, numerous new PC designs from the major manufacturers, and a demo of Windows 8.1. These announcements clearly show that the traditional PC is far from dead; instead, it’s undergoing a transformation. 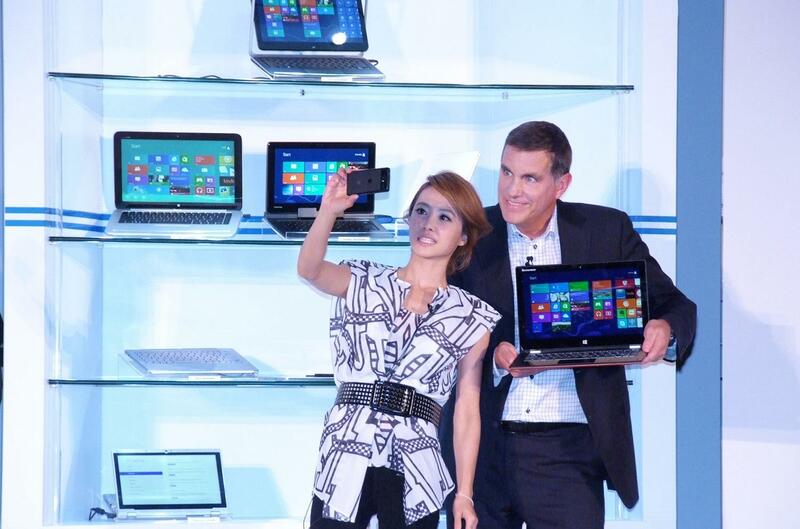 At CES 2013, we saw the rise of computers capable of serving as a laptop and tablet. At the time, I called them hybrids, but the industry had yet to settle on a name. Now Intel decided to label them 2-in-1s, and – given the company’s sway – there’s a good chance the term will stick. 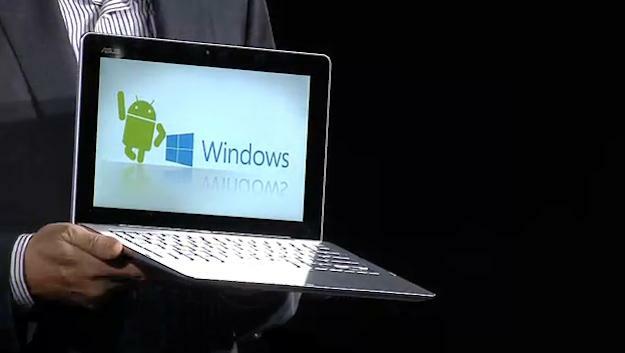 A 2-in-1 is a device that can serve both as a laptop but also as a standalone tablet via a removable display. The phrase “dockable tablet” was used in the past, but Intel wants to stress that these devices are not tablets with a keyboard peripheral. They are equally equipped for both laptop and tablet use (in theory, at least). We’ve already reviewed devices like this, such as HP’s Envy x2, but Intel’s 3rd-gen processor line lacked parts that made good sense in tablets, and the products suffered for it. Haswell rectifies that problem with low-voltage parts that operate within a thermal design power (TDP) of six watts. That’s less than half the TDP of 3rd-gen Intel Core Ultrabook processors. Intel also plans to release an entirely new line of Atom processors, based off an architecture code-named “Bay Trail,” later this year. The revision should nearly double performance while keeping price down, making $300 to $400 tablets that run Windows 8 (rather than Windows RT) a possibility. These developments make waiting to buy a good idea. Intel says at least fifty new 2-in-1 devices should be out by the end of 2013, and they’ll be thinner and lighter than convertible laptops already on the market. Has the PC industry entered a resolution war? All signs at Computex said yes, as numerous manufacturers including Acer, Asus, Fujitsu, and MSI showed laptops or monitors with absurd pixel counts. The king was Fujitsu, which boasted a pixel density of 262 pixels per inch, but MSI’s GT60 3K Edition was just a step behind at 213 ppi. We’ve complained incessantly about display quality, and we’re happy to see manufacturers finally care. The average quality of displays in systems sent to us for review has improved rapidly over the last year, and pushing resolution is the obvious next frontier. But can Windows even handle a pixel density above 200 ppi? Our review of Toshiba’s Kirabook cast serious doubt on that. And while Windows 8.1 is expected to take steps to improve scaling, that update won’t be released in full until the end of 2013 (at the earliest). Computex wasn’t a bad conference for Microsoft. The company revealed a first look of Windows 8.1, announced a public preview release date of June 26, and saw a fleet of new Windows devices enter the public eye. While the reviews of Windows 8 have been mixed, the company’s touchscreen gambit seems to be paying off in new 2-in-1 devices that almost exclusively run Windows 8. Yet Windows RT seems forgotten. We didn’t run across a single RT device in all of our coverage, and the only news regarding Microsoft’s wayward operating system was from Microsoft itself. Office will now ship for free with Windows RT tablets – wait, what? That’s okay, but the offer seems akin to handing a Band-Aid to someone mauled by a bear. And it gets worse. Manufacturers are so desperate for an OS that sells product that they’re turning to Android for help. Intel said that Android tablets running Bay Trail processors might sell for $200 this holiday season, and Asus revealed its Frankenstein’s monster: the Transformer Book, a 2-in-1 that runs both Windows 8 and Android. Android, in its current form, is not up to the task of replacing Windows, and any laptop running the operating system will likely be a disaster. The fact that Intel and PC manufacturers are considering Android is a testament to how thoroughly Windows RT has failed. That doesn’t mean RT is dead, though, as Microsoft has enough cash to develop the OS indefinitely without ever selling a single device (until shareholders pitch a fit, at least). RT won’t perish unless Microsoft chooses to pull the plug. Computex provided even more proof that the PC is in an era of change unlike anything we’ve seen for a decade (or more). The simple laptop/desktop dividing line has melted away while manufacturers simultaneously respond to the tablet threat, and innovation is the result. Not everything that’s new will be great, but, no matter what we see debut over the latter half of 2013, we feel confident this year’s holiday shopping season won’t be dull.